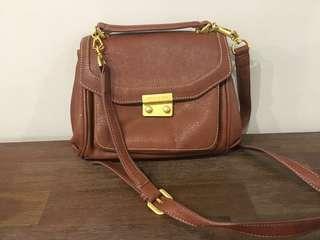 + Selling pre loved and new items. ❤️ + Make an offer! 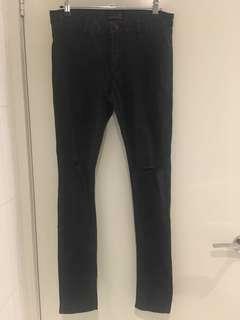 Tsubi skater jeans. 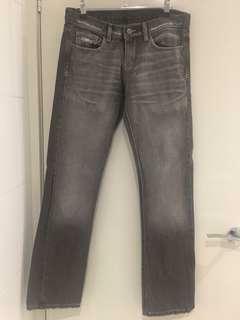 Straight leg style in grey washed look. In good condition. 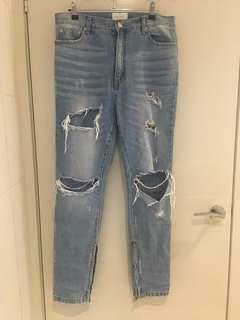 Light blue denim ripped skater jeans. Straight leg style. Black skinny jeans with rips at the knees. Low waist. 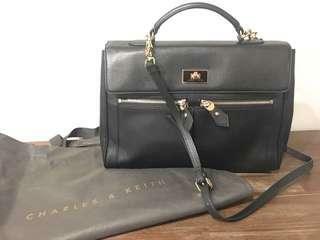 Never been used Charles & Keith large cross body bag/ hand bag. (Straps are removable). Excellent condition. Comes with a dust bag. 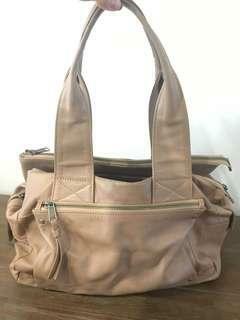 Never been used Charles and Keith tan crossbody bag. In excellent condition. 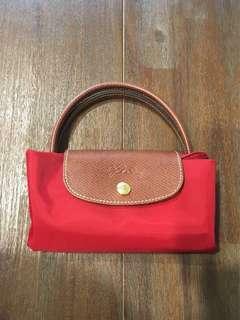 Genuine Longchamp Le Pliage small tote in red. Purchased in Germany. Used once, almost brand new! and in excellent condition. Ripped jeans with zipped ankles. Size12-14. 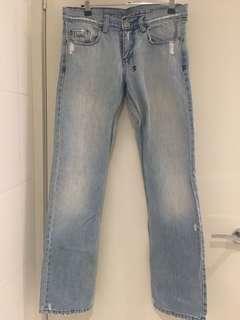 Brand new jeans from the Danni Minogue petite range. 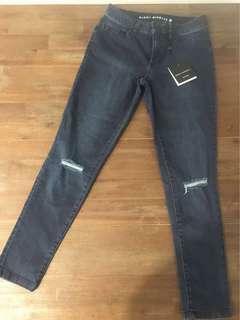 The jeans have a slight stretch so it would fit a size 8-10. (Sadly I don’t fit them!). Tags are still attached. Feel free to ask any questions. 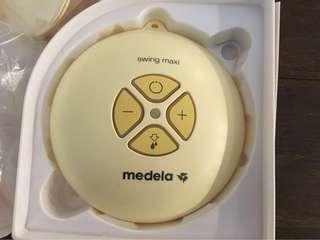 New and unused swing maxi double electric breastpump. Comes with all original parts and manuals. Box has been opened but I never ended up using/needing it. Some of the parts are still in its original sealed plastic. 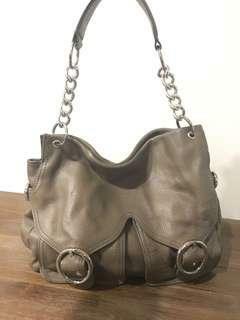 Oroton shoulder bag in Khaki. Used but in good condition. 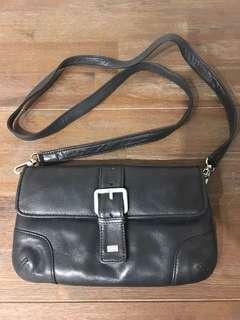 Used black leather Oroton crossbody bag. 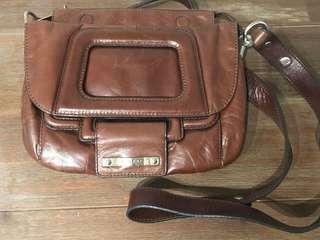 Used and well loved Mimco crossbody bag. Slight scuff marks from the leather but it gives it some character! 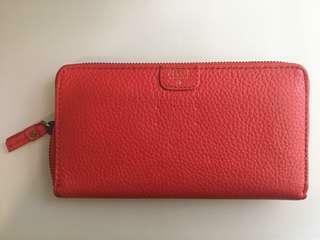 Orange/red leather Fossil wallet. Used but in excellent condition. Only used a few times. Slight indent marks on the front of the wallet as shown in picture, but barely noticeable.